. Published on 14/12/2017 . “How do I test my soil PH?” is one of the most popular questions on GardenTags. It’s a super important question because it will determine what plants will thrive in your garden. From acid loving Rhododendrons to Alkaline tolerant Ceanothus knowing your soil PH will help you make informed decisions about what to plant and what not to plant in your patch of garden. 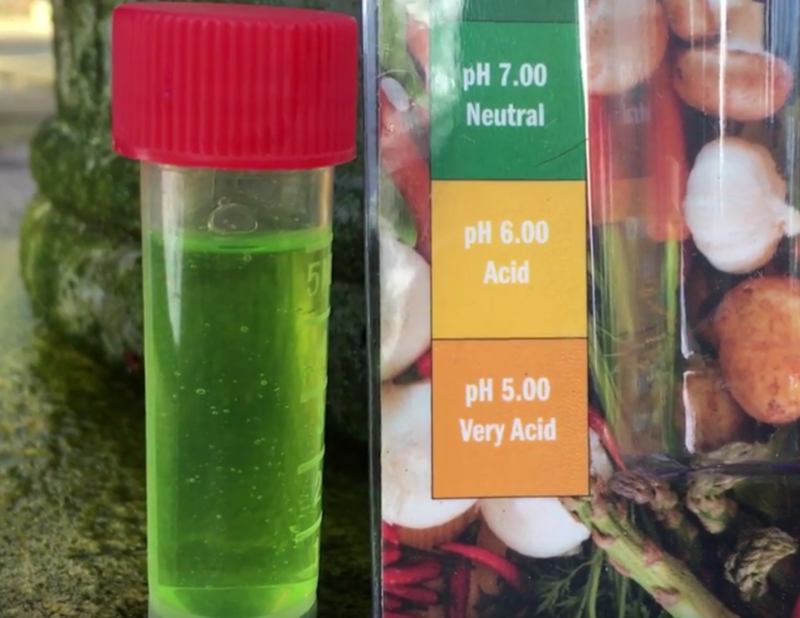 In this video by @mikethegardener you’ll learn how to test your soil PH with a simple soil PH testing kit. Mike will also give you some suggestions on what to plant in each soil type. This video forms part II of @mikethegardener’s ‘How to design your dream garden‘ series. Knowing your soil PH is an essential step ahead of planning what to plant in your garden to ensure that the plants will flourish and be the envy of your friends and neighbours! If you’d like to buy a soil PH test kit simply go down to your local garden centre or hop online to sites such as Thompson & Morgan or any other reputable online plant retailer.